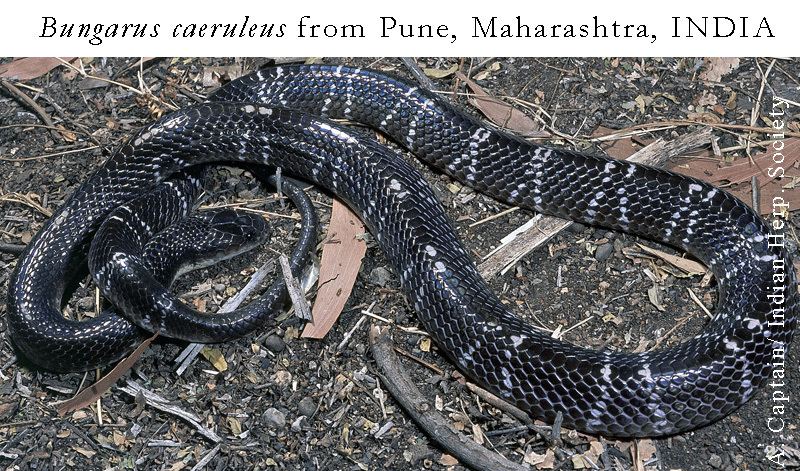 India has close to 300 species of snakes, out of which 62 have been identified as venomous & semi venomous. With a large number of annual fatalities, India is considered the “death by snakebite “capital of the world. Copyright 2015. She-India All rights reserved.